After losing their previous match against the San Antonio Spurs the Lakers went head to head against the Memphis Grizzlies in a Western Conference match-up which seemed one-sided from the beginning. 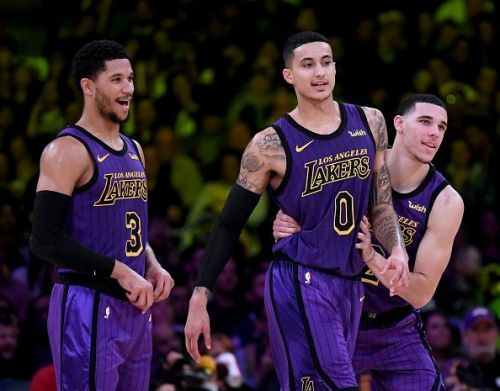 The Lakers showed no signs of letting go off the gas pedal this time and finished the job with utmost professionalism. The Grizzlies entered the contest after a convincing win against the Los Angeles Clippers and were supposed to be favorites to win this game as it was on their own turf and they had won just the previous night. LeBron James v/s Marc Gasol was highly anticipated who have had a pretty interesting rivalry in the past as well. But the whole Lakers showed up as a team and romped the Grizzlies. They showed a lot of effort on both ends of the floor and made sure that they get this crucial victory and keep fighting for a top spot in the Playoff race. Here, are the top three takeaways of this contest. The biggest problem for the Lakers lately has been the over-reliance on the shoulders of LeBron James. He must do it all if the Lakers want to get a win. 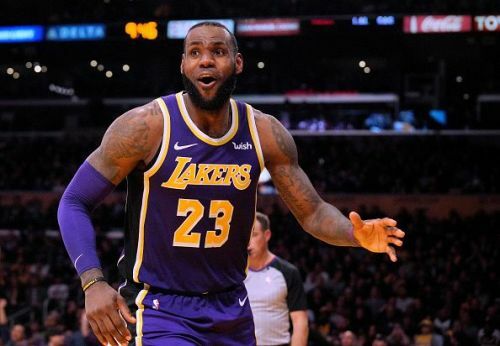 But in a positive light for the Lakers, this wasn’t the case on Sunday as the visitors came with only one goal in mind, that is to win and make a strong, bold statement for anyone thinking that they’re not a team to be reckoned with. Everybody contributed one way or another especially on the offensive end, with 6 players scoring in double digits. It was a welcome performance for Josh Hart who seemed out of touch lately. He scored 16 points shooting 50% from the field. Svi Mykhailuk also put in the numbers with 11 points of his own on 4-8 shooting. This was a much-needed game for the rookie who hasn’t been performing well so far. NBA Twitter rips the Memphis Grizzlies for losing by 61 POINTS!